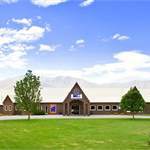 The Countrytime Hotel has a warm heart and is a traditional country style hotel that offers great service.Guests can relax and unwind, soak in breath taking views of the Ben Omar range. There are 47 comfortably furnished guest rooms, all with shower over bath en-suites. 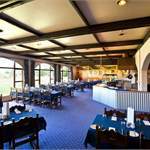 The hotel also features its own restaurant, bar, and modern conference facilities. Featuring plenty of seating, our restaurant is spacious yet intimate. The surrounding windows let in sunlight and provide views of the surrounding mountain ranges. Come in and enjoy our country classic menu options with special focus on gluten free dishes that cater for all ages. 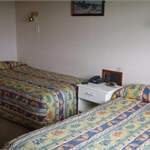 The Countrytime Hotel is the ideal location for your family holiday, winter or summer activities,honeymoon escape, weddings, or business conferences.